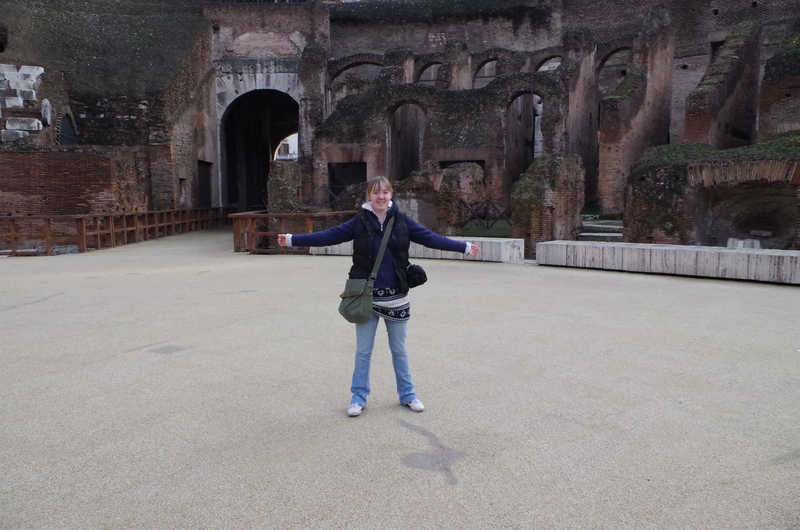 To enjoy the sites of the historic city gaining knowledge of the cultures raised and destroyed in Rome but to also have an understanding of the locations used in famous films located throughout the city. Firstly film locations were researched such as Angels and Demons (2009) and Roman Holiday (1953) that was filmed by the ‘Spanish steps’. 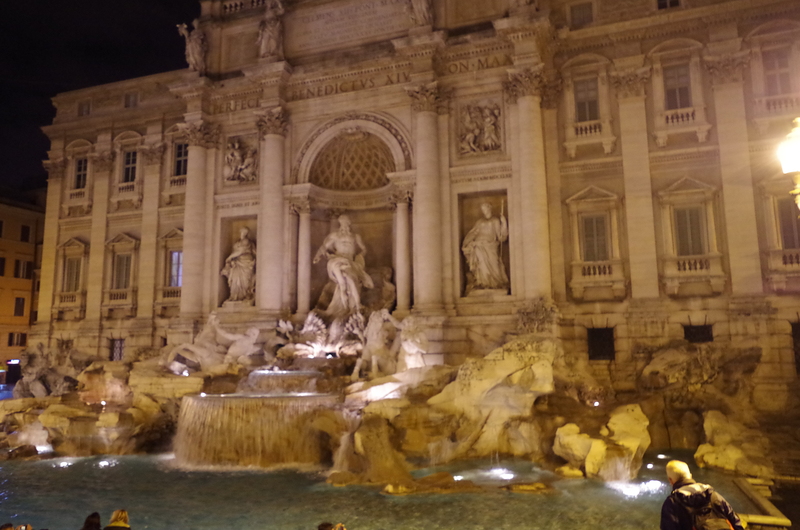 The Trevi Fountain, features in many films such as the recent Eat Pray Love (2010) which is situated in a very small square, rife with tourists. Due to the tightness of the space it would have been important to design the shots carefully so that everything fit in and composition was correct. 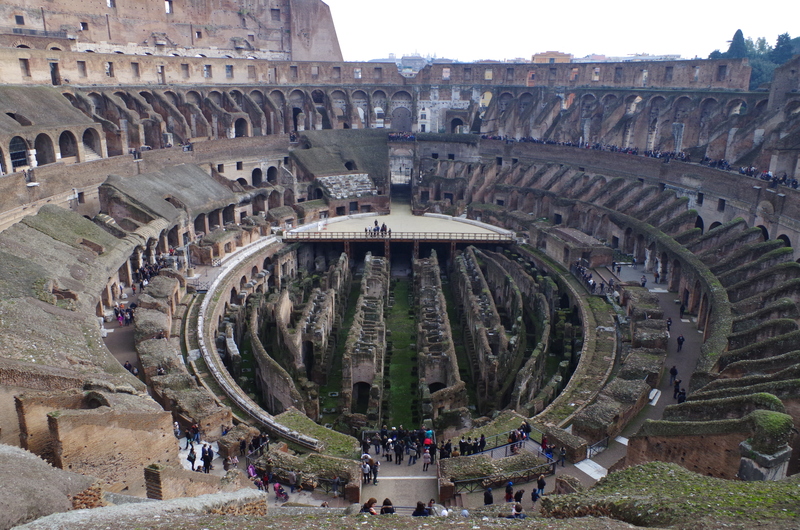 Interestingly Gladiator (2009) was never filmed at it’s center location – the Colosseum. and depicts an untrue image of the Romans entertainment system. The film isn’t historically correct to the entertainment it is revealing, even to the design of the Colosseum itself, which would have included a roof made of sails and the event would have played out like a theater production. 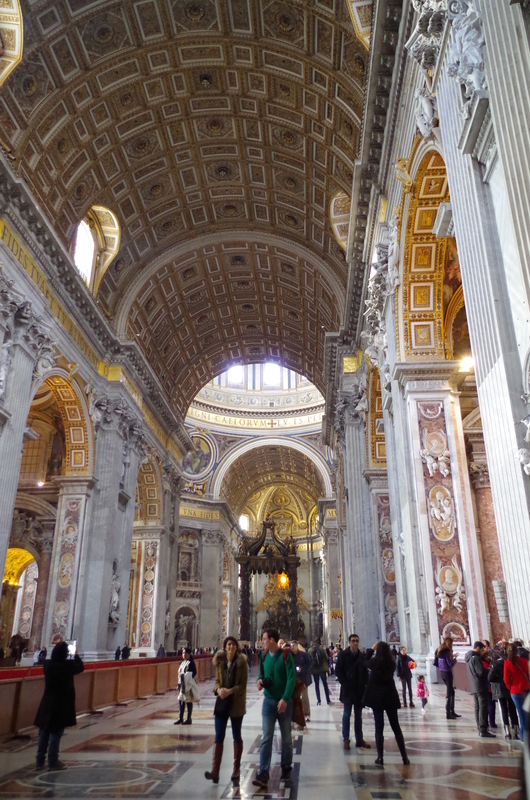 The Vatican city also appears in a few films although many are not given permission to film in this holy center. Angels and Demons director Ron Howard had it digitized using the crew as tourists. Rome holds its own independent film festival in March, celebrating this iconic city mentioned in many films but no longer used or appreciated on the careful planning it takes to successful create a film.